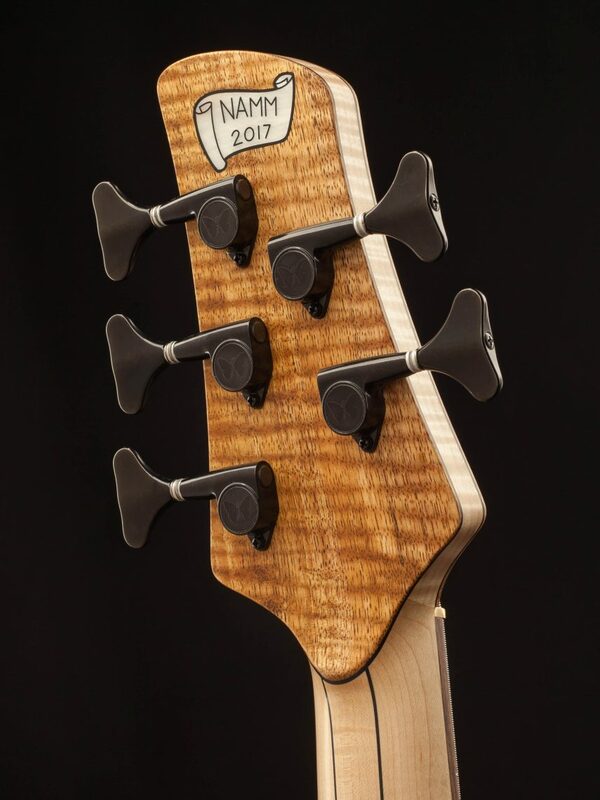 For 2017 NAMM bass #5 we decided to build something of a “throw-back”. 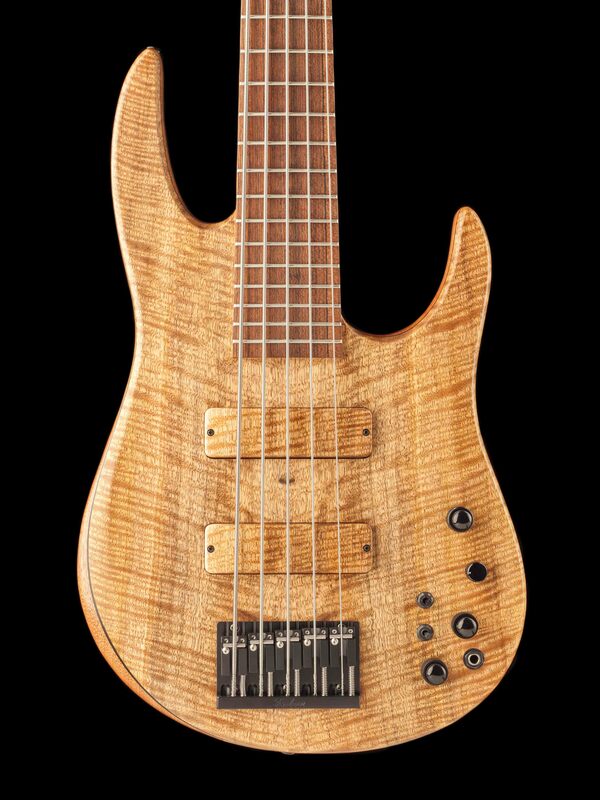 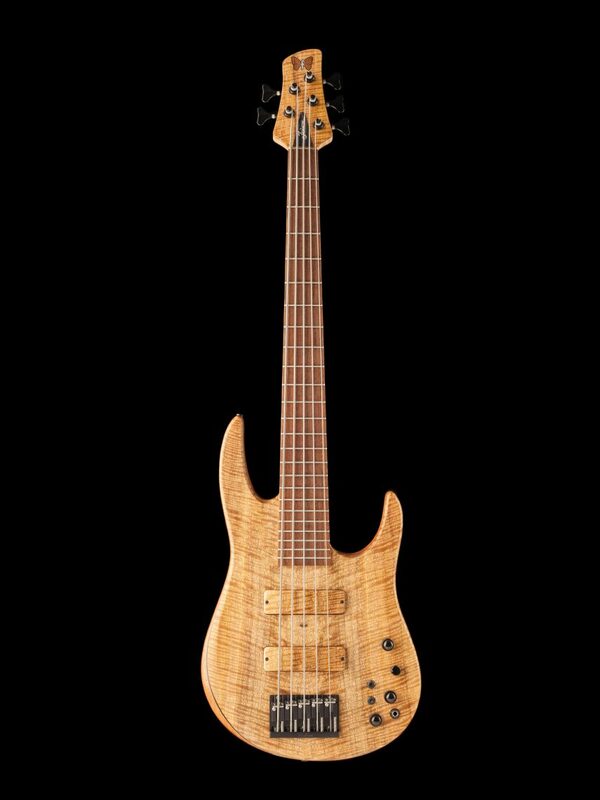 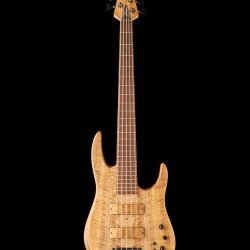 This 5-string Elite was built with the body shape of the original Contrabass, Anthony Jackson’s first signature Fodera. 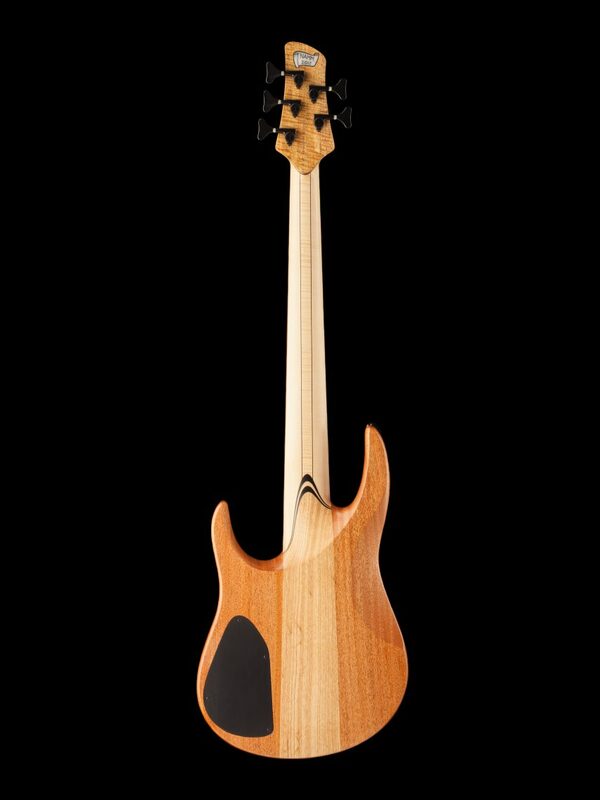 While the shape was later replaced with Anthony’s Presentation and Presentation II hollow-body, the AJ Contrabass shape remains a memorable piece of Fodera’s legacy. 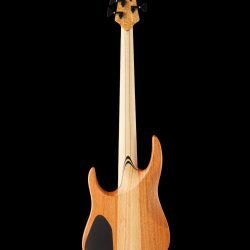 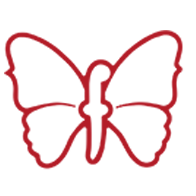 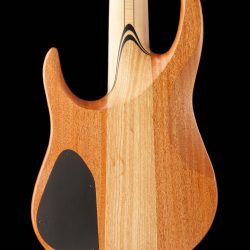 The instrument features a Mahogany body, Swamp Ash tone block, and Bocote fingerboard. 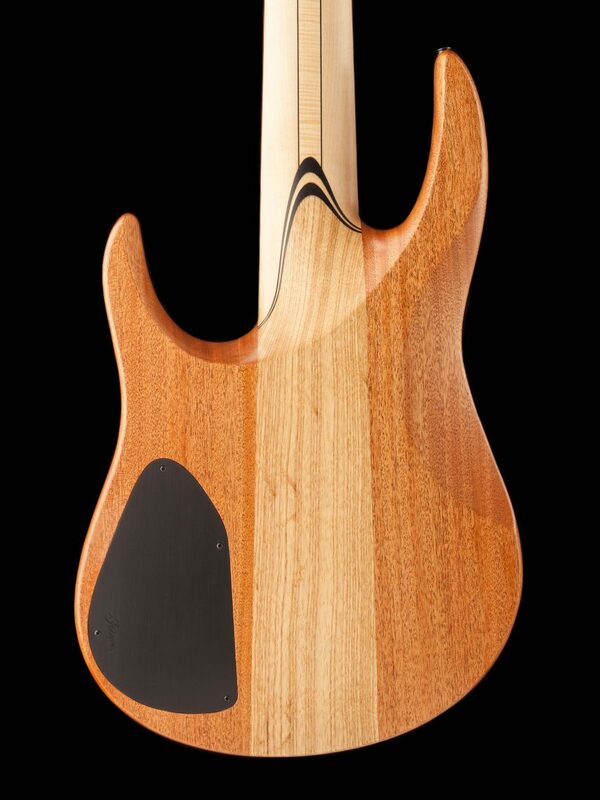 Bocote is not a common fingerboard material for us, but it is dense and similar to Ebony in tone. 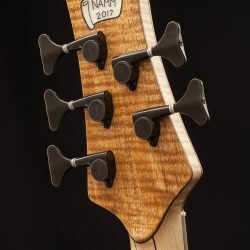 Combined with the other woods on this creates a rich and punchy tone with a powerful, low end, aggressive, growling mids, and crystal-clear highs. 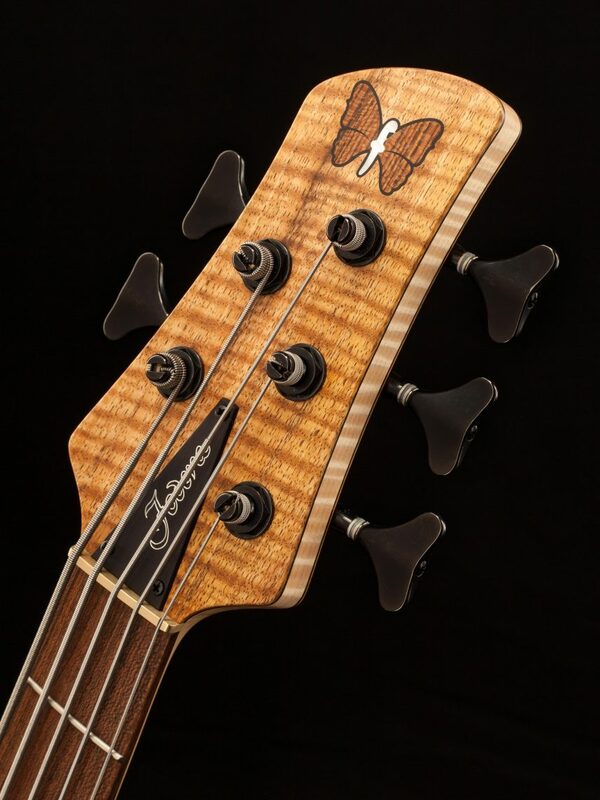 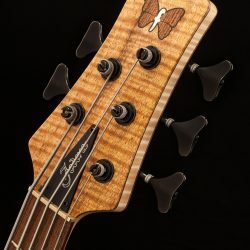 To go along with the “old-school” Fodera vibe of the AJ Contrabass body shape, we chose to give this build a hand-rubbed oil finish, as well as a gorgeous Flamed Mango solid-top and a Bocote wood and Mother of Pearl butterfly!